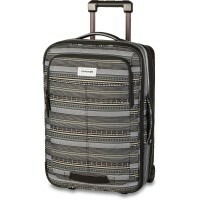 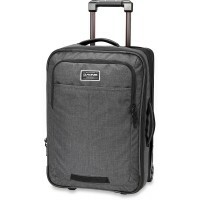 Especially business trips or short trips Status Dakine Roller 42L + bestonders is practical. 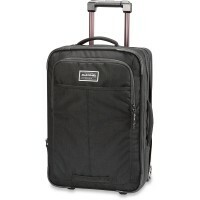 With modern split-level design can be the main compartment of the trolley completely open and load up on both sides. 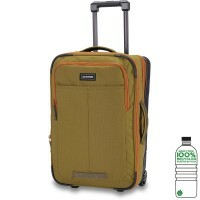 Disconnect Power Grid with zipper help to create perfect order. 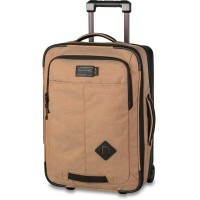 Customer evaluation for "Dakine Status Roller 42L + Trolley / Suitcase Seaford Pet"